Of all the photo books I've created since my introduction to Blurb.com last year, I have to say that my California coffee table book is my best one yet! 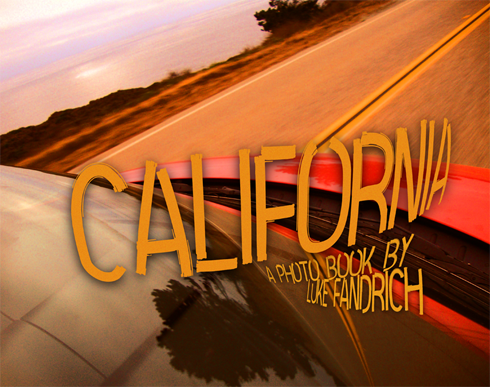 Featuring over 700 original high quality images (cut down from nearly 1500) this 280 page book chronicles the 12 day road trip that my friend Dave and I took from Canada to Southern California and up the coast. With a story told entirely in images, I took full advantage of the wide array of details I captured to really paint a picture of the locations we found ourselves in. This photo book was also given an added level of variety in that it wasn't competing with my usual videography. Since I wasn't juggling both mediums I had a lot more time to focus on the quality and creativity of my stills. Highlights of the road trip (and of the new book) include Salt Lake City, Las Vegas, Hoover Dam, Indio, the Coachella and Imperial Valleys, Palm Springs, Salton Sea, Los Angeles, Hollywood, Long Beach, RMS Queen Mary, Sunset Beach, Joshua Tree National Park, the Pacific Coast Highway, Big Sur, the Pacific Ocean, San Francisco, Alcatraz, the Golden Gate Bridge, Reno, and all the odds and ends that sprung up in between. I'm really proud of how this all came together, and as the most expensive memento I purchased/created for this memorable road trip I know it's something I'll be sharing for years. And even though I paid a pretty penny, you can preview the entire book for FREE simply by clicking on the badge below. 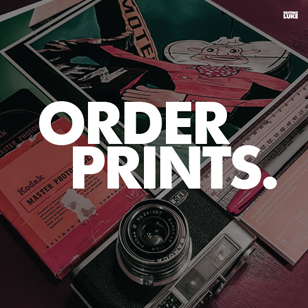 You can also click the following links to preview some of my other photo books, including: Indio 2009, Singapore 2010, Rushmore Snapshots, Vegas Snapshots, and L.A. Snapshots. I have to let my husband take a look at this photo book. He is an amateur photographer and he loves things like this. Yes, it's pretty cool what you can do with your photos these days. I've found creating a photo book is a great way to share with friends and it also makes it more unique.